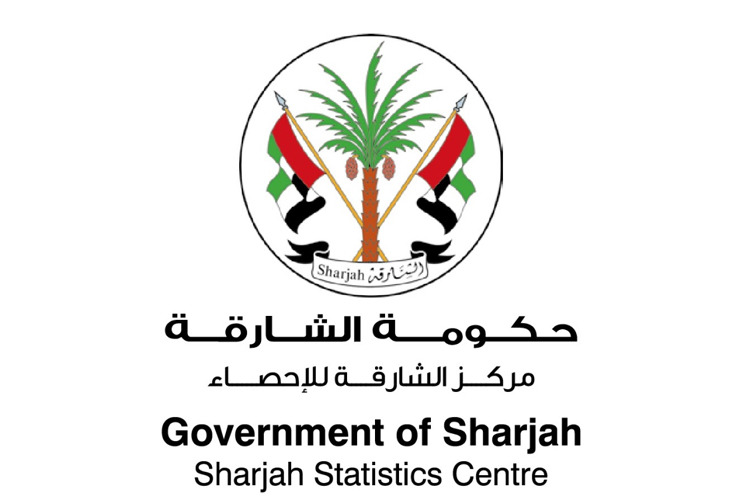 Business Need : Sharjah Statistics Center is a government entity established in 2012 to foster community development and generate high quality statistical data for accurate decision making, policy design and performance evaluation in Sharjah. SSC had Cisco IOS Multiprotocol Label Switching (MPLS) implemented, but were facing continuous security threats in the network. The company had all their applications hosted on Etisalat data center and wanted their head office and branch offices to be connected to the data center through the MPLS. Ensuring that their data is well protected was the major requirement and concern of the customer. Solution Offered : Prologix accurately identified the gaps in critical security faced by the client and offered connectivity along with robust security from SonicWALL. NSA 2400M, the high performance and modular Next-Generation Firewall offered the Head Office in-depth security, application control and visualization, VPN, Distributed network security, Gateway Anti-Malware and Intrusion Prevention. The enhanced features include SSL VPN remote access, powerful reporting through Dell SonicWALL Analyzer software, Secure Network Optimization and Business continuity for protection against hardware or software failover. NSA 250M deployed by Prologix at branch office offered in depth frontline security, application and user control, network productivity and optional 802.11 dual-band wireless. This appliance acts as a defense against viruses, trojans, spams without compromising on network performance. The installation also delivered the proven, most effective intrusion prevention, anti-malware and content/URL filtering, along with the broad mobile platform support for various devices used by the staff and visitors over the network. Benefits: The technology helped in consolidating Anti-Spam, Anti-Virus, Application Firewall, Clean Wireless, Intrusion Prevention and Anti-Spyware into a high performance platform to help deliver seamless coordinated protection. The client is extremely satisfied and Prologix shall be working with them in phase-2 where dedicated E-mail security appliance shall be deployed.